I am not setting foot in that stall!! Starting tomorrow I’ll be at FAN EXPO Canada, in Toronto, for my last event of the season! I’ll be sitting at table P033, right against the wall! 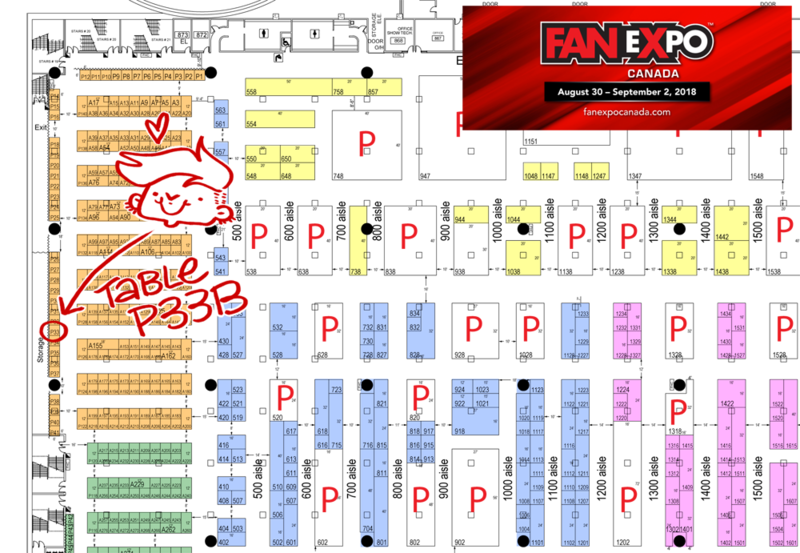 Come and see me if you go there, it’s my first time at FAN EXPO and I’m stressing out! !